Clinicians are often hesitant to change or reduce treatment in patients with asthma, especially when their symptoms are well-controlled. For such patients, this can mean over-treatment with unnecessarily high doses of corticosteroids or bronchodilators. In addition, patients might not get to try new, alternative treatments to decide which treatment works best for their individual needs. Research demonstrating that treatments can be changed, and in many cases even reduced, without compromising asthma control, could encourage clinicians to consider different treatment options. OPC has contributed to a new article, recently published in The Journal of Allergy and Clinical Immunology (JACI): In Practice. * It describes a pragmatic, randomised open-label clinical trial conducted at 27 GP practices across the UK. The study aimed to compare the effectiveness of two licensed combination inhalers (i.e. containing both an inhaled corticosteroid and a long-acting bronchodilator) in a real-life setting, and to test the impact of reducing treatment in well-controlled patients. The study included 225 adult patients with asthma. All patients had been using a fluticasone/salmeterol combination inhaler (Seretide 250 Evohaler, GSK) for at least 6 months before the study and were well-controlled at the time of study enrolment. 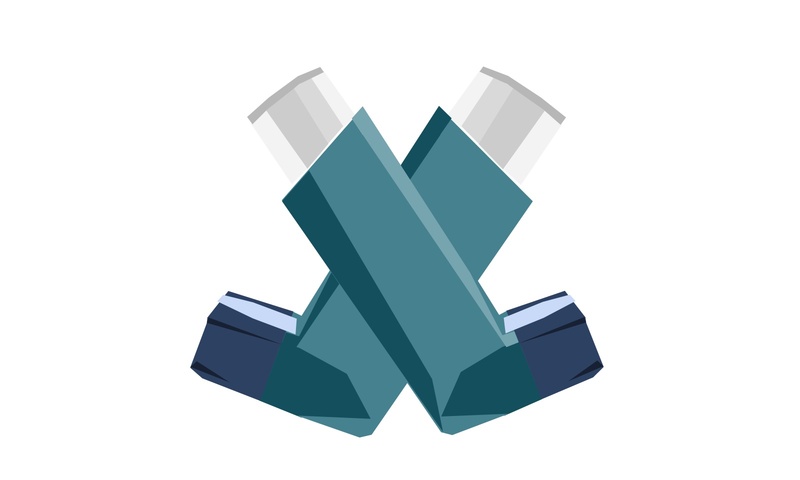 Patients were randomised to either remain on fluticasone/salmeterol, or to switch to a new combination inhaler containing fluticasone and formoterol (Flutiform 250, Napp Pharmaceuticals Group Ltd). After 12 weeks, 116 well-controlled patients in the fluticasone/formoterol group were then randomised to either remain on high dose fluticasone/formoterol, or to step-down to a lower dose of this combination (Flutiform 125, Napp Pharmaceuticals Group Ltd), for a further 12 weeks. The study found that neither treatment change nor reduction of treatment compromised asthma control in these well-controlled patients. However, those patients who had experienced at least one asthma exacerbation in the year before the study, were at higher risk of having an exacerbation after their treatment was reduced. These findings could have important implications for asthma guidelines, which currently state that reduction of treatment should be considered if the patient has been stable for 3 months. Larger follow-up studies with longer duration will be needed to further investigate which patients can be safely stepped down, and when.